Offering you a complete choice of products which include ro antiscalant chemical, water treatment chemicals, descaling chemical, wastewater treatment chemical and cleaning chemical. Backed by a team of experienced professionals, we are manufacturing, trading and supplying a wide gamut of RO Antiscalant Chemical. Our skilled professionals formulate it using high grade chemical substance in adherence with international quality standards. 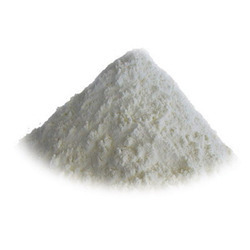 The offered chemical inhibits or delay precipitation and the subsequent scale formation and is suitable for treatment of the groundwater and the water with a high content of calcium and magnesium ion. With the advent of advanced tools and latest techniques, we offer an exceptional array of Cooling Water Treatment Chemicals. Our entire product range is environment friendly in nature and ensures effective and safe results. 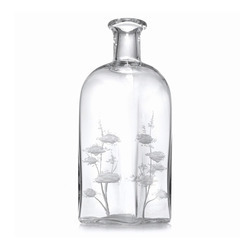 They get easily dissolved in the water and are delivered in standard packaging. Cooling Water Treatment Chemicals comes within the budgetary limits. 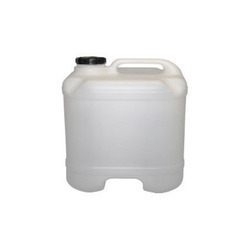 We are devotedly engaged in providing an effective range of Descaling Chemical which is used for the purpose of removing lime scale from metal surfaces, our offered chemicals is processed using best quality of ingredients. These chemicals are tested on various quality parameters in order to assure its quality. 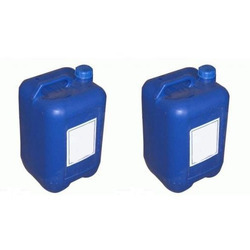 Moreover, the offered chemicals are provided in various grades as per the needs of customers. 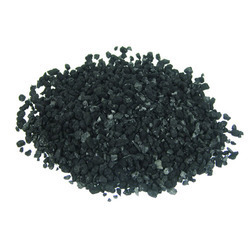 Customers can avail from us a quality-approved range of Wastewater Treatment Chemical. We are backed by an expert team, which helps us assist clients in reducing operating costs, increase efficiency and protect these water treatment equipments. Utilised in different industries, the products offered by us help in treating waste water and making it fit for various usage. We hold industry expertise in processing a wide gamut of RO Antiscalant & Descaling Cleaning Chemical. These chemicals find extensive application in semi-permeable membranes.